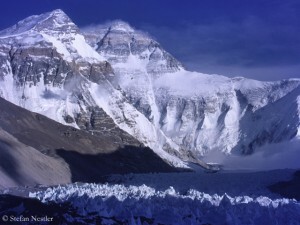 Mount Everest was scaled for the first time in this spring season. Today, eight climbers from Nepal reached the highest point at 8,850 meters after climbing up on the south side of the mountain. 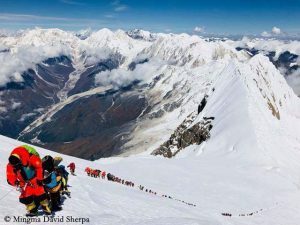 Pasang Tenjing Sherpa, Pasdawa Sherpa, Lakpa Dendi Sherpa, Jen Jen Lama, Siddi Bahadur Tamang, Pemba Chhiri Sherpa, Tenzing Gyaljen Sherpa and Datuk Bhote fixed ropes up to the summit, paving the way for the clients of the commercial expedition teams. 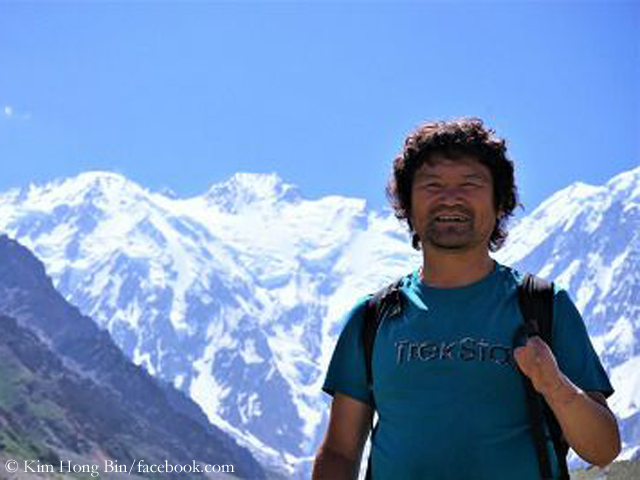 The summit success of South Korean Kim Hong-bin is reported from Annapurna. For the 53-year-old, it is the twelfth eight-thousander. In 1991, Kim suffered severe frostbite at Alaska’s highest mountain, 6,190-meter-high Denali, and all ten fingers had to be amputated. 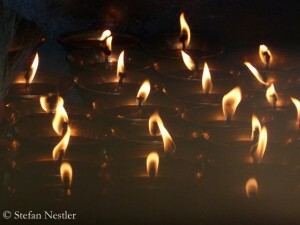 He was accompanied on the Annapurna by four Sherpas. Meanwhile, the partner of the Bulgarian climber Boyan Petrov, who has been missing for ten days on the eight-thousander Shishapangma, has asked to stop the search for the 45-year-old above Camp 3. That’s too dangerous for the rescuers, Radoslava Nenova wrote on Facebook. 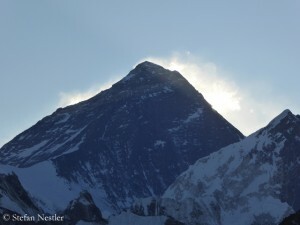 Reportedly, the Sherpa team nevertheless wants to climb up to the summit on Monday if the weather permits. Petrov had set off for a summit attempt on 29 April, alone and without bottled oxygen. He had already scaled ten of the 14 eight-thousanders without breathing mask. He is the most successful high altitude climber of Bulgaria. 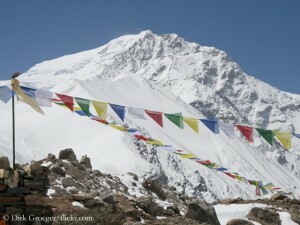 The Central Peak is not the main summit of Shishapangma. 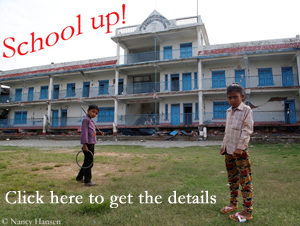 Climbers and expedition operators who tackle this eight-thousander in Tibet should know this. The Central Peak is at 8,008 meters. From there, the normal route continues over a ridge to the 19 meter higher main summit at 8,027 meters.